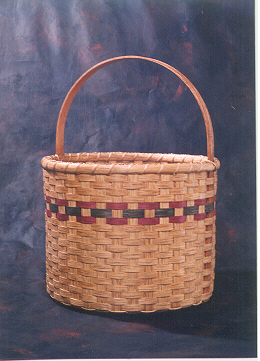 This pattern requires a 13x20" rectangular base with ball feet and 5" spread bushel basket handles. 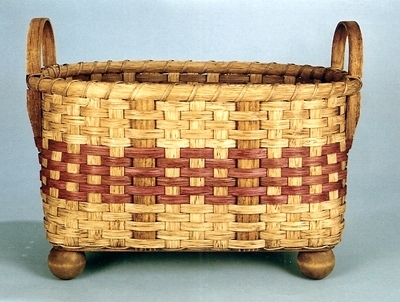 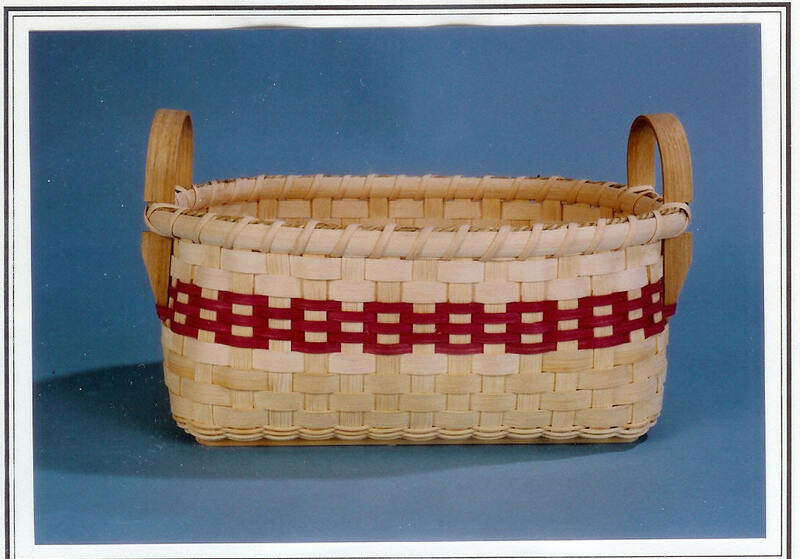 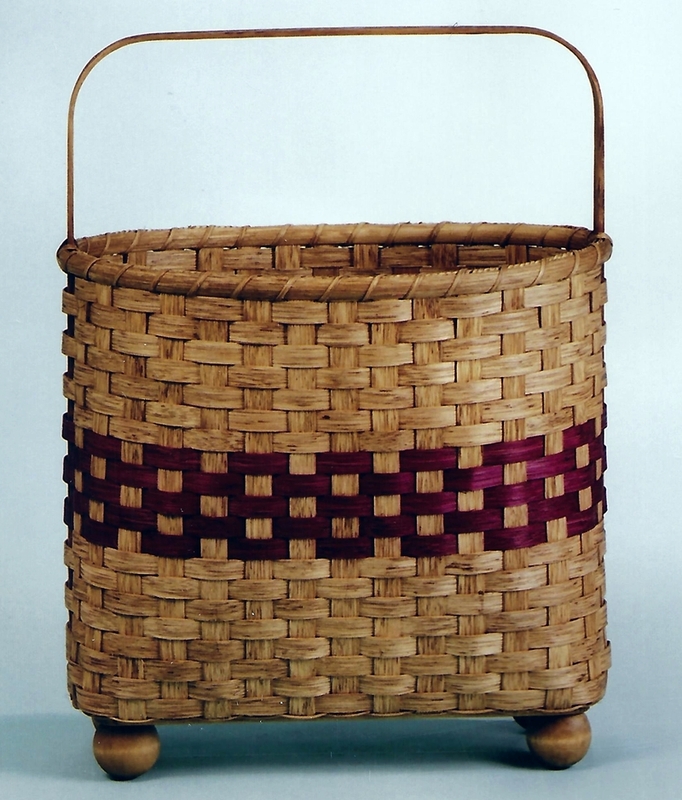 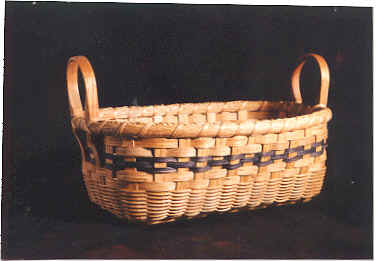 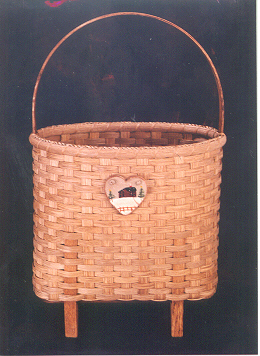 This pattern requires a rectangular base with supports, pair of 5" bushel basket handles and ball feet (available on the Rectangular Bases page). 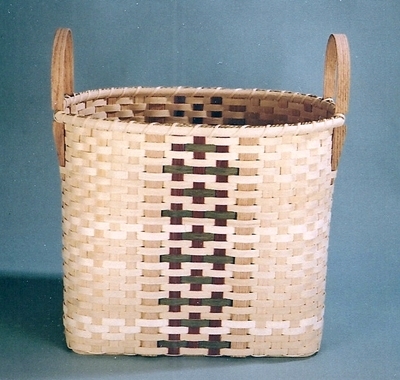 This pattern requires a base and lid set that are found on the Miscellaneous Bases page. 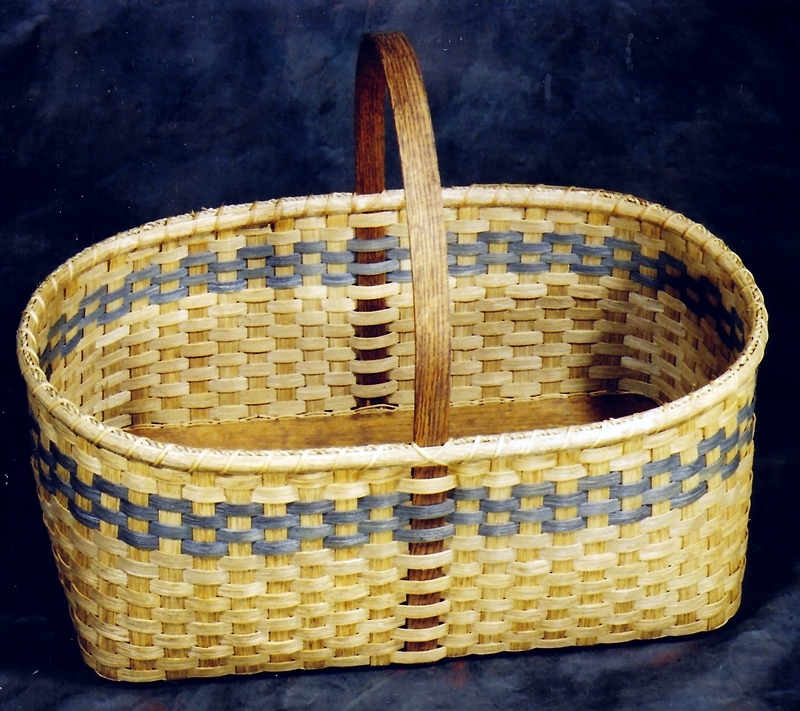 This pattern requires a 4" x 9" flat-sided oval, slotted base, pine, a pair of 6" x 5" bamboo handles with gold swing purse hooks. 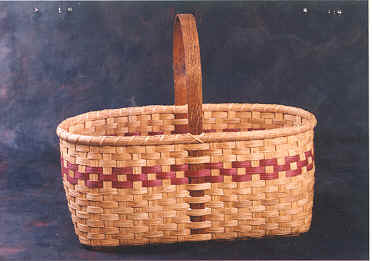 This pattern requires a 6¼" x 11" rectangular, slotted base and two small bushel basket handles. 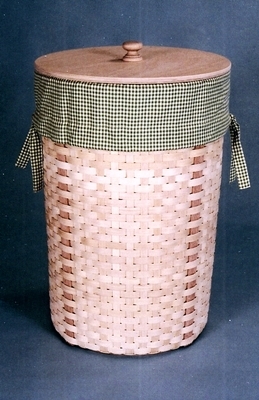 This pattern requires a 9x12 rectangular, slotted base, pine and 2 leather handles. 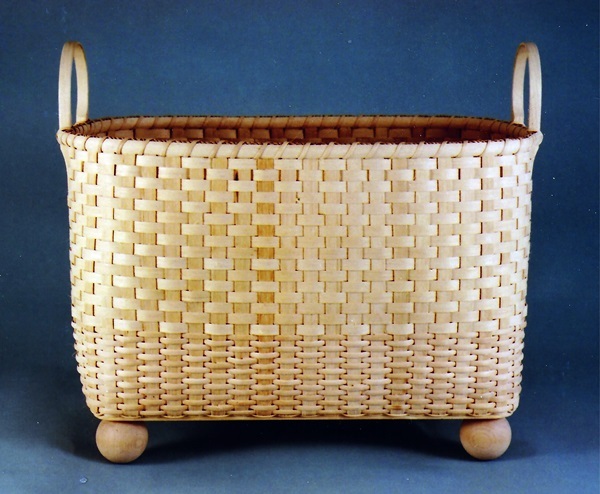 Base: 9½" x 13½"/Height approx. 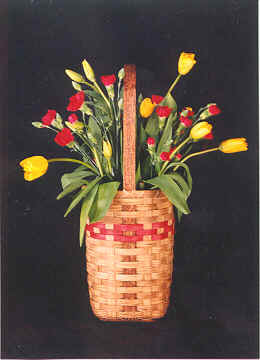 8"
Base: 5" x 8" / Height approx. 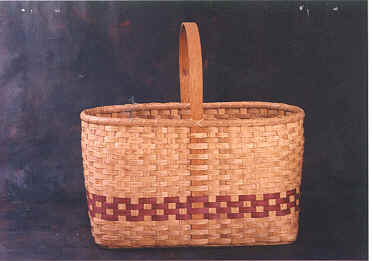 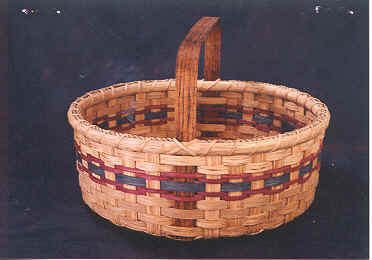 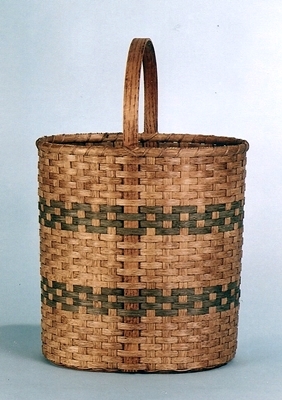 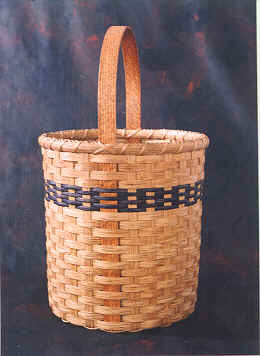 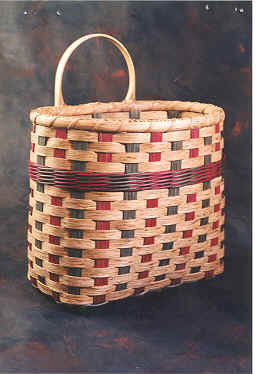 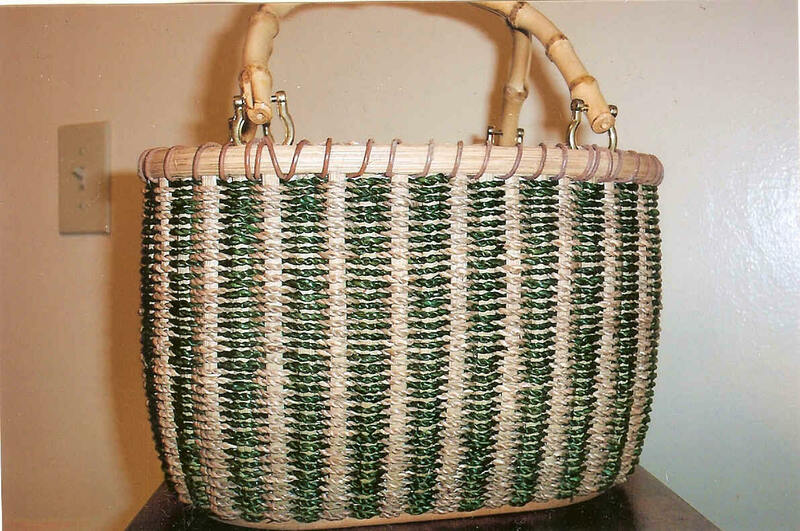 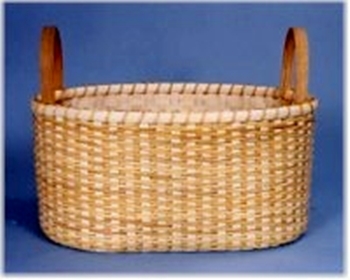 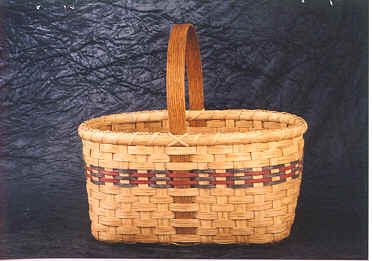 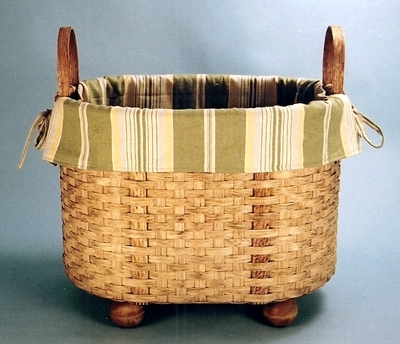 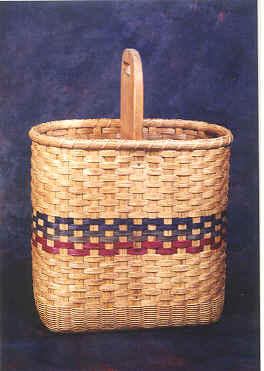 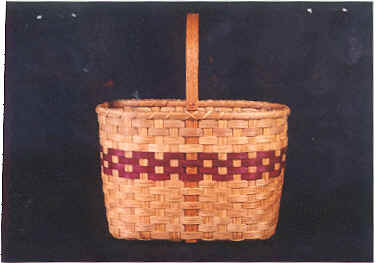 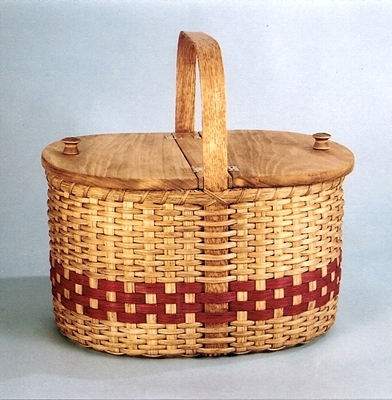 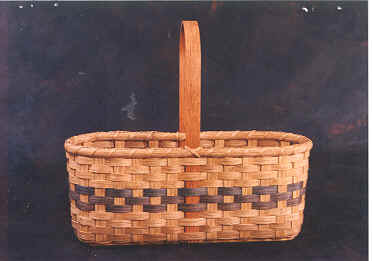 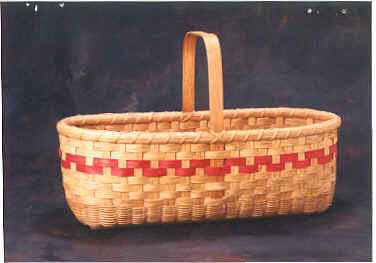 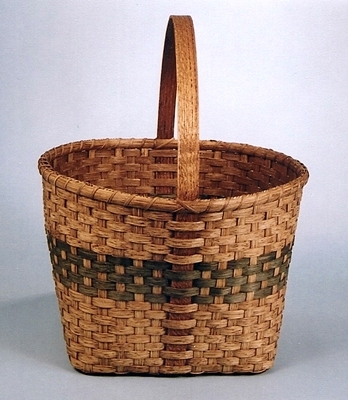 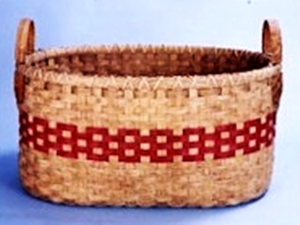 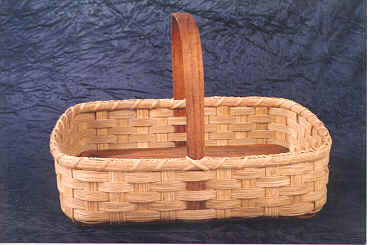 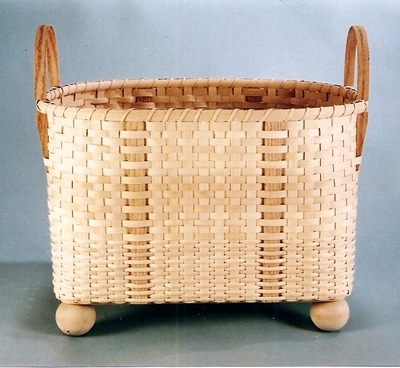 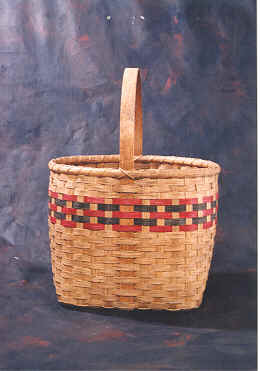 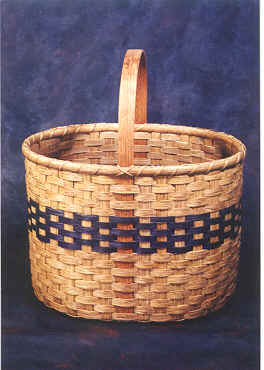 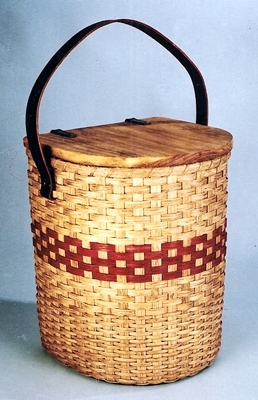 7"
Base: 5" x 16"/Handle height: 12"
Base size is 5" x 10"
Base: 9" x 12"/ Handle Height: 14"
Finished basket: 7" x 12" x 17"
Finished basket: 6" x 15" x 14"
The base is: 5" x 10"
Base: 10" x 18"/Handle Height 17"
Base: 11" x 11"/Handle height: 19"
Base: 14" diameter/Handle height: 10"
Base: 9" x 12"/Handle Height 8"
Base: 10" x 18"/Handle height: 20"
Base: 10" diameter/Handle height: 20"
Finished basket: 6½" x 14" base/Handle height 22"
Finished basket size: 12" x 17"/Handle height: 19"
Base is: 6" x 14"/Handle Height 20"
Base: 13" diameter/Handle height: 20"